“A fine line separates the worlds of wine and beer. Fil is a seam stitched between these two worlds. 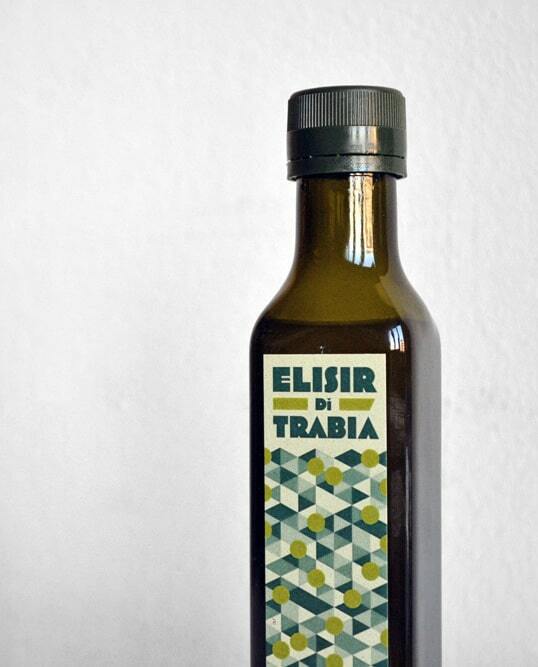 A sparkling wine made with a type of yeast typically used for brewing beer. 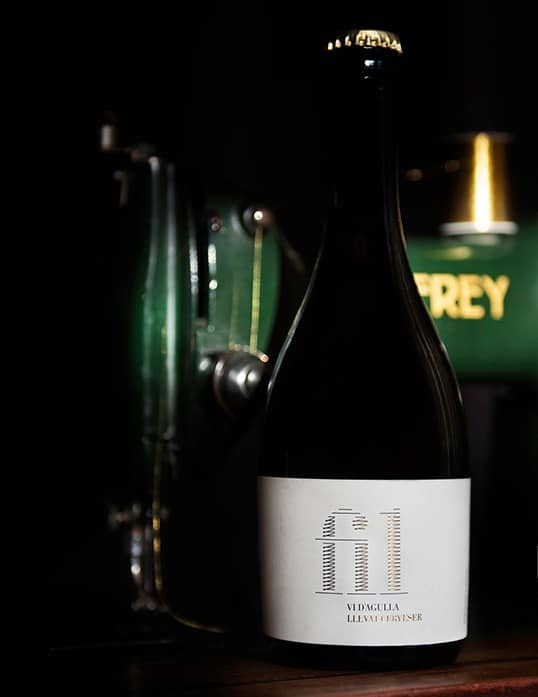 The natural formation of bubbles produced by bottle fermentation manifests itself in a multitude of threads of tiny bubbles that give their name to ‘vi d’agulla,’ literally ‘needle wine’ – subtle and persistent on the tongue and the palate. 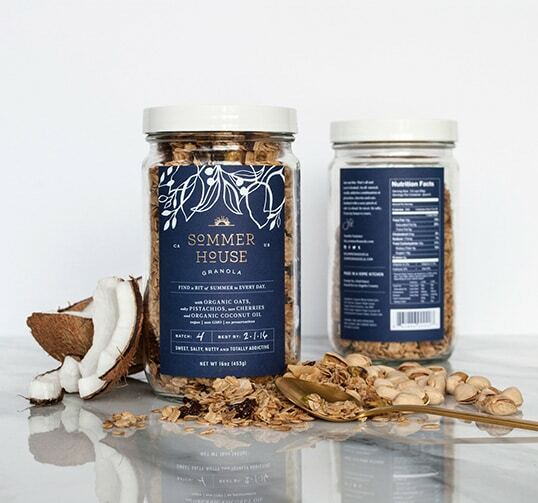 “Born of love for her self-proclaimed granola connoisseur husband, Jennifer Sommer’s granola comes from the heart. This salty, sweet, nutty, crunchy treat is genuinely irresistible. “We constantly find ourselves dreaming up product ideas that bridge the gap between design and product development. Seaworthy Vodka is one of those ideas that we’re proud has made it off the pages in our scrapbook and into production! 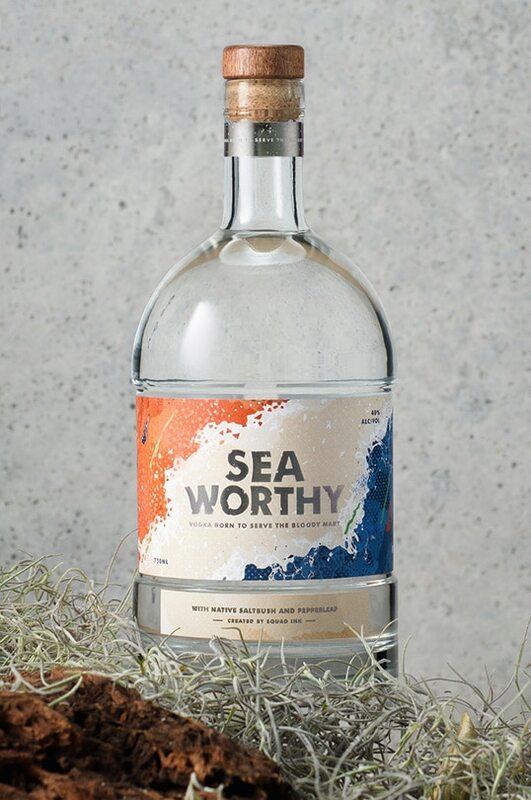 Inspired by the Australian seaside and the glorious Bloody Mary cocktail –Seaworthy’s unique taste profile is navigated by the native Australian botanicals of Saltbush (recalling sea-like flavours), Dorrigo Pepperleaf, Lemon Myrtle and Coriander seed.